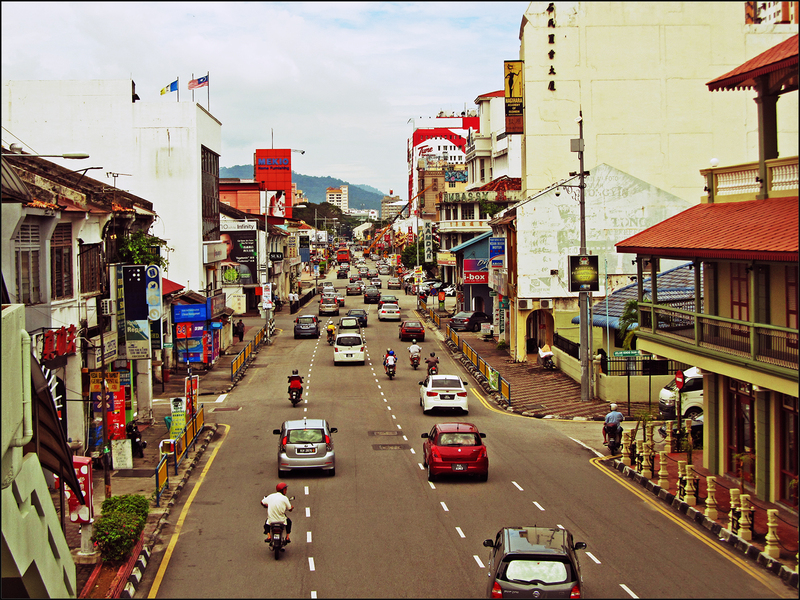 Burmah Road (or Jalan Burma) is a long stretch of road that starts from Penang Road in George Town connecting all the way to Gottlieb Road, beyond the outer reach of the town. 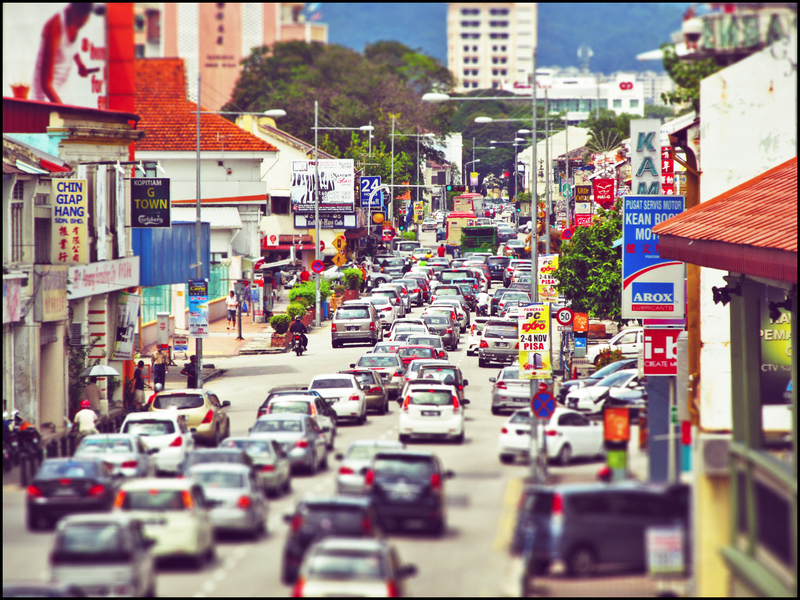 The road was named so due to a large number of Burmese who used to live in the vicinity of Pulau Tikus area where this road passed through. It was also known locally in Hokkien as Chia Jui Lor or loosely translated as “Water Carting Road”, a reference for the past old days when water was being carted along this road back before the water pipeline system existed. Burmah Road traffic on a busy day.